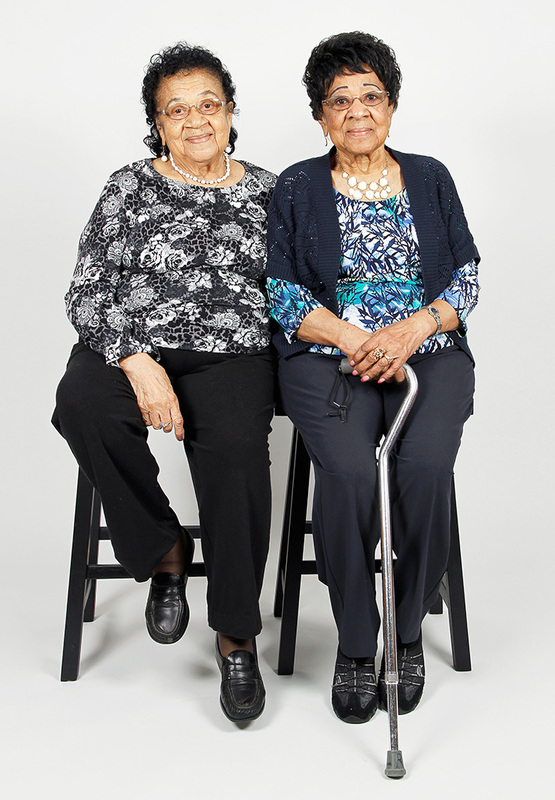 Ms. Gant and Ms. Robinson are sisters and they have always been very close. 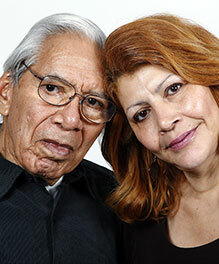 They joined the PHSC program within a month of one another and they both enjoy their time at the PHSC Center. 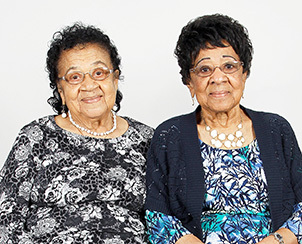 They continue to reside in close proximity to one another and live independently in the community with support from family members, including Ms. Robinson’s daughter and Ms. Gant’s niece “Baby”. “You could never find anyone closer than these two sisters” says Baby. “They have been this close from the day they were born”.